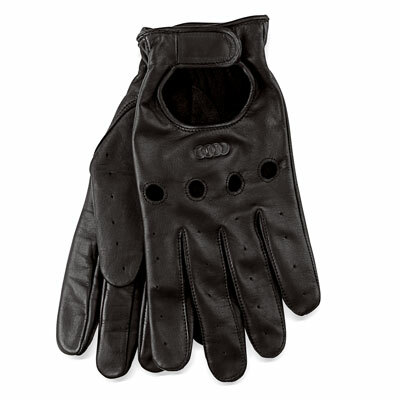 Well i bought some superb Dunhill driving gloves last year, however i lost one of them; a true tragedy in my petrolhead bubbleworld. thanks for the link, man. the site looks good. i tried to use google navigate, however it screwed up the site for me and i couldn’t find any gloves! Well, it’s under the “Equipement pilote” (driver equipments) menu in the “Gants pilote” (gloves) point. Yeah google translate ruined it for me too, didn’t tried it before linking, sorry. Who started the whole knuckle-hole thing? It is so cliched. it’s so much better! 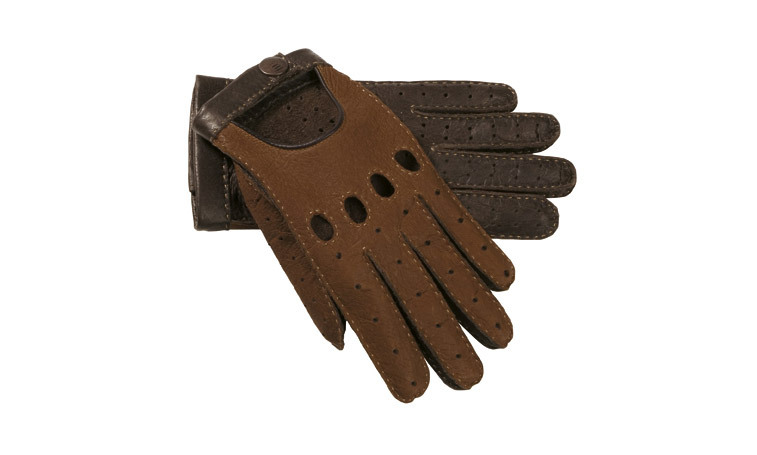 works well for all seasons..keeps the hand cool and relaxed…..i would never wear closed driving gloves in the autumn, spring, or summer….these are very thin leather…..very comfortable. 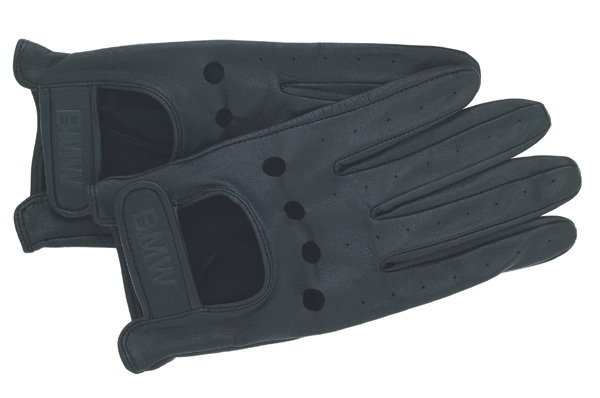 Sure, for racing purposes you can’t use a knuckle-holed glove, but for normal driving it’s much more better, your hand can breath through it (no, they don’t use knuckle holes because of the style or design). Some say a pair of driving gloves is must have if your car has wooden-steering wheel or if you have sporty-driving style (but if you are willing to sell your car you can put a pair of gloves on the dashboard, where it’s dirty, off-color, or broken, it will attract buyers). haha! what a great idea! I wear stringbacks, myself. Kickin it Stirling Moss style.